A wife, author, and homeschool mother of five, Jody Ingalls lives with her husband and children on a hobby farm in Hardin County, Kentucky. Driven by a desire to spotlight God's goodness and inspire the present to learn from the past, Jody created Stories to Inspire Kentucky in 2015. Stories to Inspire Kentucky provides one-woman shows and vocal performances of women from the 19th and 20th centuries, highlighting the lives of women who shaped history and inspired the world. Jody's two full-length, one-woman shows, "Women In History: Four Heroines Who Inspired Kentucky In The 1800s," and "Sentimental Journey: Songs that Brought the Boys Home" join a line-up of monologues, first-person portrayals, and vocal performances that capture stories from the past. "Women in History" weaves the stories of Sarah Bush Johnston Lincoln, Jenny Lind, Lottie Moon, Civil War Nurse Elizabeth with costume, accent, and song. 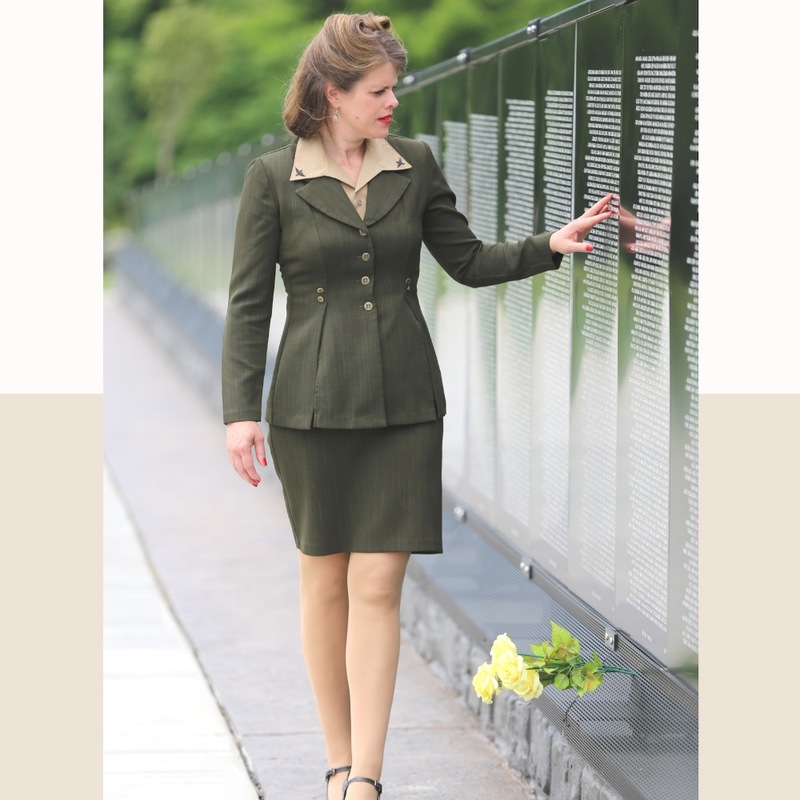 "Sentimental Journey" traces the story of WWII through iconic songs of the day, highlighting the role of women, soldiers, and entertainers during the war. Jody became fascinated with Kentucky history while performing as part of the 30-year-running Downtown Elizabethtown Historic Walking Tour in Elizabethtown, KY, where she portrays Jenny Lind, The Swedish Nightingale, to guests from across the United States and from as far away as Australia, Germany, and Norway. Her popular Jenny Lind monologue (https://www.storiestoinspirekentucky.com/first-person-portrayals-1) joins Stories to Inspire Kentucky programs of women who impacted history across the world. Jody's theater experience spans from performances in local theater and church performances in multiple states; to directing college theater; to work as a published free-lance author; to researching, writing, and performing Stories to Inspire Kentucky programs across the Midwest. Sentimental Journey: Songs That Brought the Boys Home An unforgettable journey through the war years, tracing the story of WWII through iconic songs of the day performed in character by some of the favorite voices of the era, including the Andrews Sisters and Vera Lynne. Waltz through the 1940s with such favorites as "Don't Sit Under the Apple Tree," "I'll be Seeing You," "There'll Be Bluebirds over the White Cliffs of Dover," "When the Lights Go On Again," and learn how the songs and performers impacted the story of the war years. ​ Flawless characterization, timeless melodies, and little-known history make this story of WWII one you won't forget. ​ Classic version: 45 minute show, highlighting the role of women and entertainment in WWII. Includes additional time for Q&A with the audience.Ft. Knox version: our classic show PLUS additional exclusive Ft. Knox entertainers and photos. Weaving the war story with original photos and songs.